Let me be basically the millionth person to say on this fine day, “May the fourth be with you!” I know some people get sick of that every year, but I certainly don’t! Greatest. Pun. EVER. How could you hate something that marks the celebratory day of something as great as Star Wars? A play on the classic line, “May the force be with you,” the fourth of May became a fan initiated holiday beginning just after A New Hope was first released–as early as 1979. 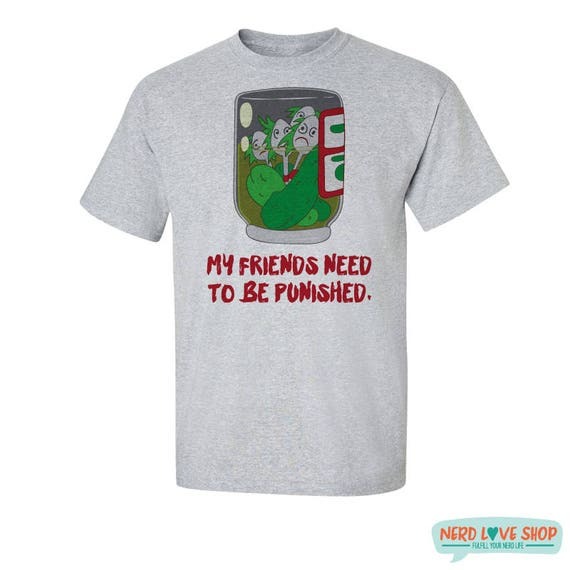 So, sorry to be the bearer of bad news to those who aren’t fans of nerdy puns, but this phrase isn’t going anywhere anytime soon. (Especially not with Disney in charge.) But you know what they say: if you can’t beat them, join them! Today’s free print is perfect for fans old and new, and anyone who is grateful for a day that’s all about Star Wars! 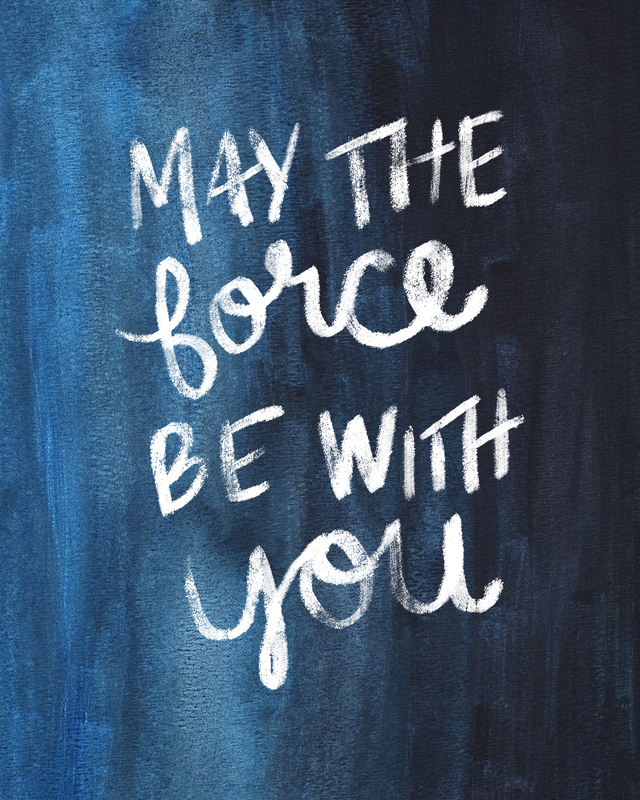 This May the Force Be With You calligraphy print is provided to you for free as both a JPEG and a PDF and is easily resized to fit your framing needs. This free printable is the perfect addition to any Star Wars lover’s home!